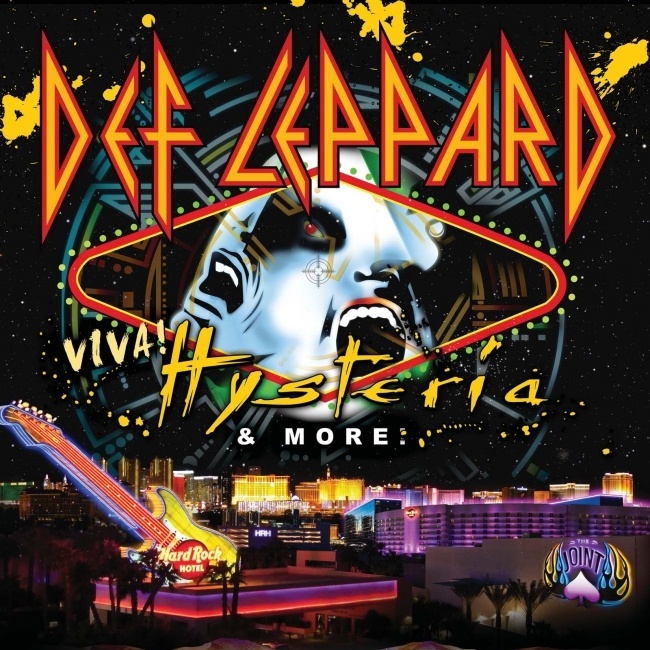 Def Leppard guitarist Vivian Campbell has once more said the band will record the 2013 VIVA Hysteria! residency in Las Vegas. Vivian had already told fans on facebook in mid-November that the band would very likely film and record the shows for a future CD/DVD release. Now he has again said the band will record the shows which begin on 22nd March 2013 in Las Vegas. I do hope you guys intend on recording live footage/audio during your Las Vegas residency?